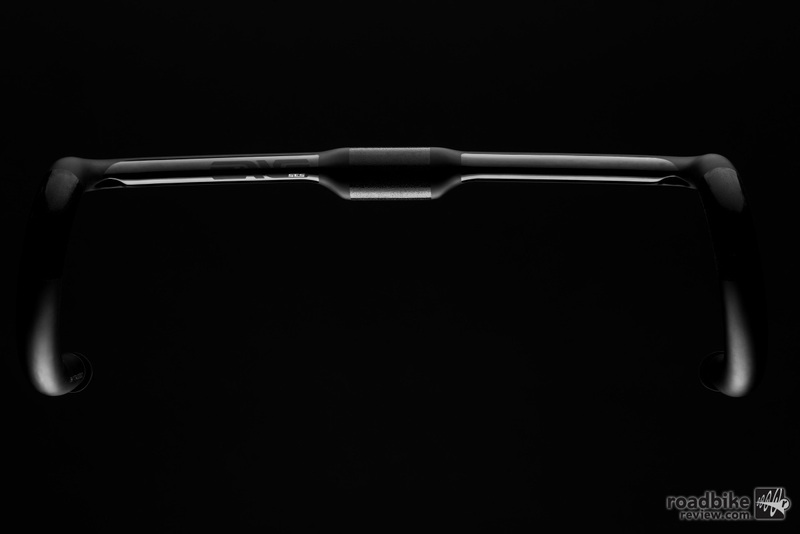 The new carbon fiber bar is the stiffest, most race oriented handlebar in the ENVE handlebar product line. In their everlasting quest to add a little more bling to your cycling life, high zoot carbon wheel and component maker ENVE has unveiled its new SES (or Smart ENVE System) Aero Road Bar, which is made from 100% uni-directional carbon fiber and is the stiffest, most race oriented handlebar in the ENVE handlebar product line. Available widths are 40cm, 42cm, 44cm, and 46cm (measured c-to-c in drops). 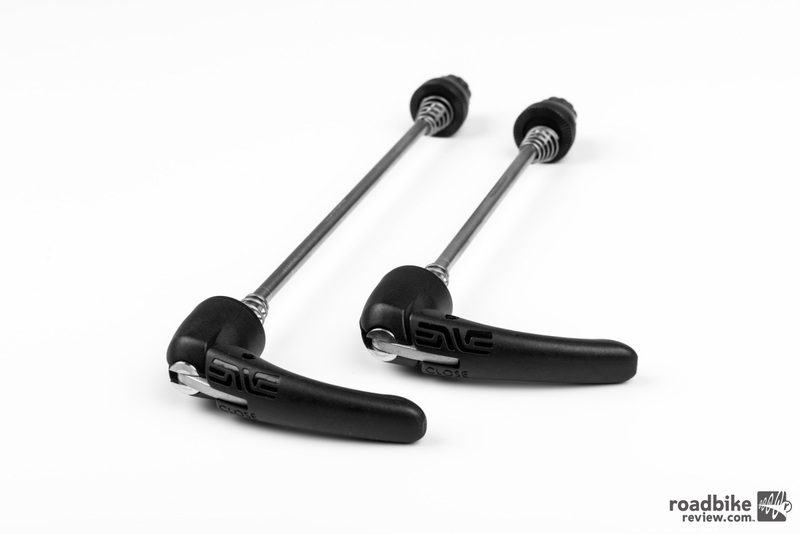 The SES road bar features internal routing for mechanical and electronic systems and enhanced integration with electronic groups. The bar now accommodates the housing of a junction box in the bar end itself. The shape of the bar, says ENVE, is wind-tunnel and CFD tested for aerodynamic efficiency. Check out RoadBikeReview’s long term test of the ENVE SES 4.5 carbon wheels. 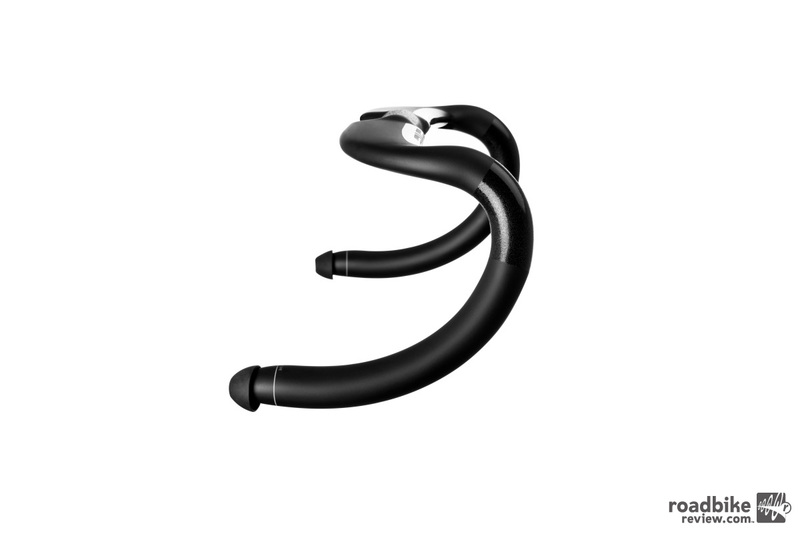 The shape of the bar, says ENVE, is wind-tunnel and CFD tested for aerodynamic efficiency. 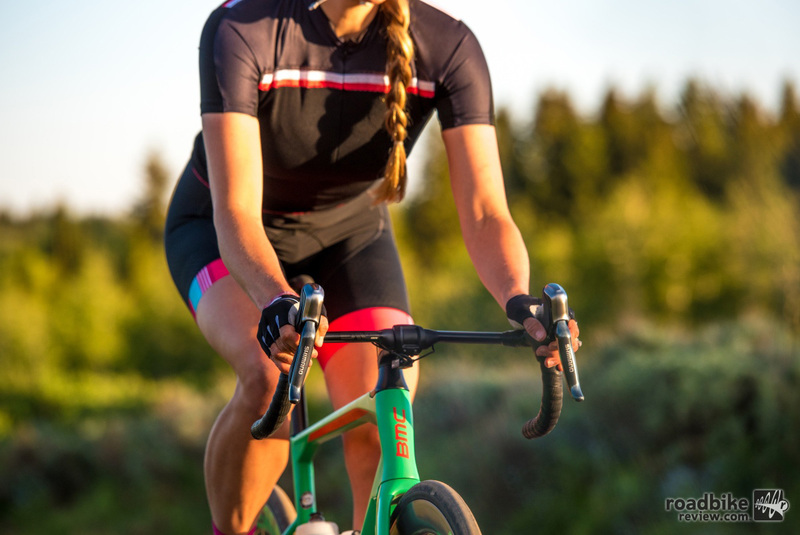 The bulk of those aero gains are made by putting the rider’s body in a faster position which can be maintained for long periods of time without sacrificing power output. Improved rider positioning is achieved by keeping the top of the bar narrow to naturally ease riders into a more aero position. 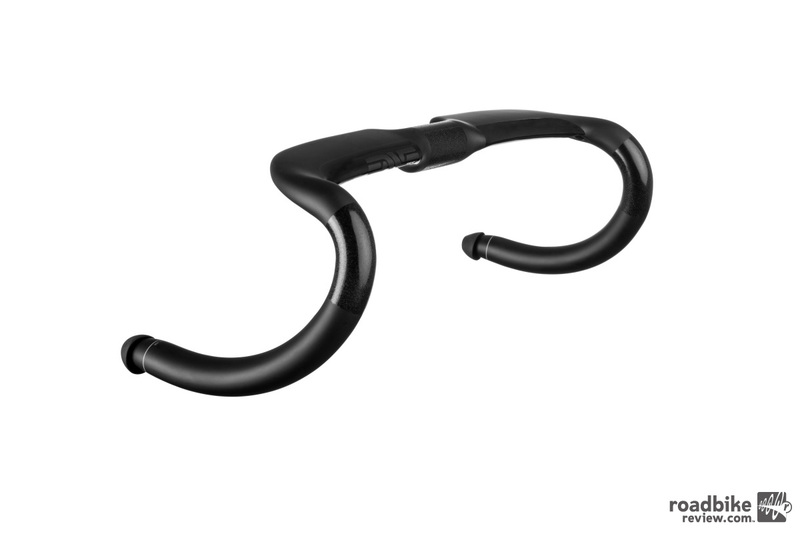 The drops of the handlebar are flared for wrist clearance and more confident handling in technical sprints, criteriums and descents. Price is $400. Here’s a full rundown of key features. 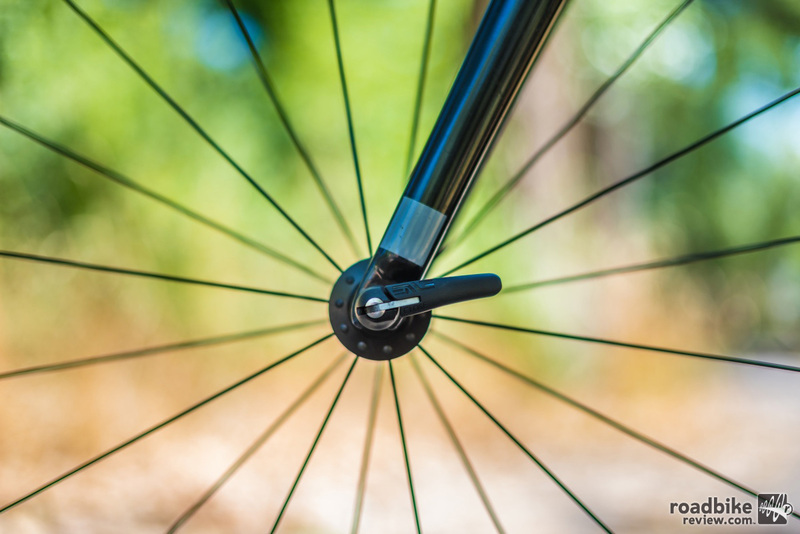 The new skewers are available in two different sizes based on frame and brake type. 100mm/135mm (disc brake). Price is $89. To learn more click through to enve.com. Reach is 77mm, drop is 127mm, and clamp size is 31.8mm.